We have been spending quite a lot of time at Legoland this Summer, and the kids absolutely love it. It’s only an hour away from home, and as we have Merlin passes it’s a great day out. However, for the first couple of times we visited we ended up with whining kids, a stressed out mum and we came away from the day having barely done anything we wanted. This was not what I wanted from a day out, so each time we have been we adapted and changed what we were doing, and now we have a lovely day out where no one whines, moans or fusses about sore legs, waiting times or what they are going to eat. 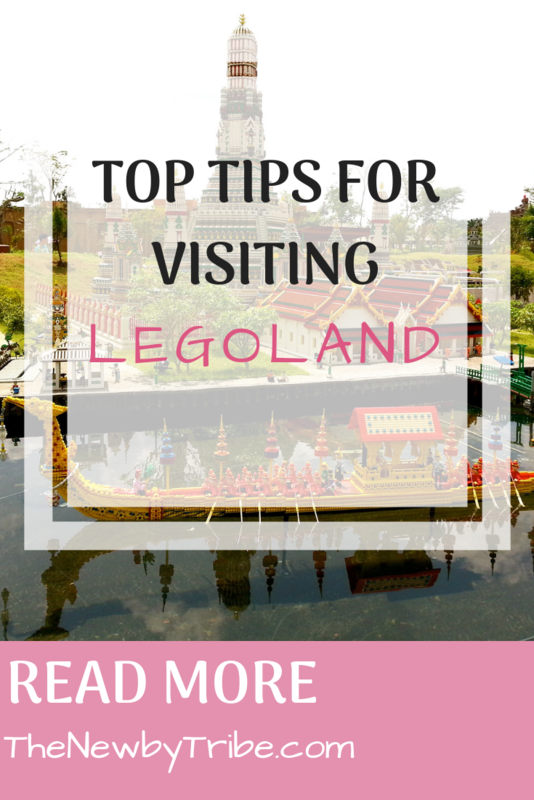 So here are The Newby Tribe’s top tips for visiting Legoland. Don’t arrive too early! This one seems a bit counterintuitive. However, especially in high season, everyone gets there early and you will spend a really long time queuing, and standing in huge crowds trying to get through the barriers. This happens even if you have pre ordered your tickets! The park doesn’t open fully until 10.30am so begin there early just means you will spend longer waiting up in the main entrance! QBot it! I know – this costs money!! But the way we looked at it was, we could spend a lot of money on a day out and get to queue for the whole day, deal with upset kids and just be highly stressed out, or for an extra £20 we could QBot it. We tried this a few visits ago – we found out we could book online and use our mobile phone rather than the resort’s device which was much easier. The best thing we have found is we can use the QBot to look through the rides and see what the waiting times are before we book one. 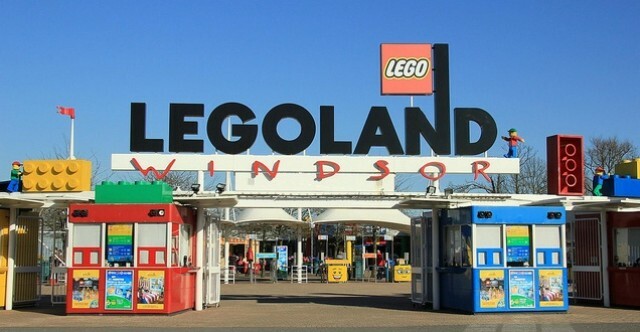 We tend to book the short wait time rides first so we can get on a number of rides early, then book a longer one (normally the Boat ride or the water rides) and have a wander through Miniland or have lunch while we wait. In doing this, we have managed to get on every ride we wanted each time we have gone and we have smiling kids at the end of it! Kids eat free!! The biggest outlay for us, no matter where we go, has to be food. We have tried taking picnics, but carrying the food everywhere can be a drag and often, on hot days, it doesn’t taste that good. However, on the flip side, we aren’t that keen on paying over £30 for a less than satisfactory meal out. Then we discovered that, after 4pm, several of the restaurants have Kids Eat Free with one free kids meal for each adult meal bought. So now we tend to have a big breakfast at home, take snacks for during the day and then eat a big meal at 4pm. 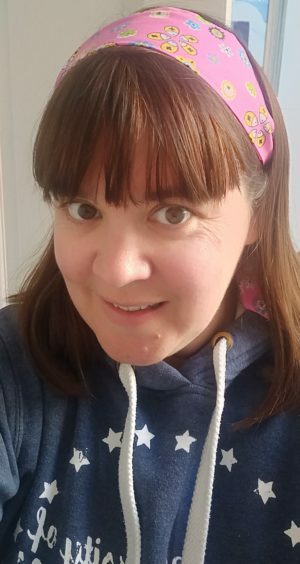 Our favourite place is the Pizza/Pasta restaurant in Heartlake City as it’s as much as you can eat and the kids can fill up on pizza, pasta, salad and drinks. Grab a buggie! Little Sir has just turned 4, and although he can walk for a long way, after a bit he does start to become tired and fractious, especially if he is trying to navigate crowds. We have recently discovered the Legoland Buggies and now hire one of those when we get there. It costs £9 for a single and £14 for a double, and easily fits Little Sir with room to stretch his legs. The park is vast for small legs, and having the buggy has meant it is much easier to get around places faster, and when he chooses to walk we use it to carry all the bags. Find the lego characters! The final tip is to do with the lego characters who pop up all over the park. Normally it looks as though your child can have their picture taken with a lego character but the photo is taken by a staff member, and therefore costs money. However, periodically throughout the day you will come across lego characters where you can take the photo yourself, thus saving you a lot of money. The characters appear to change on an hourly or so basis, so it’s worth going back to areas a few times to see which characters you can get a picture with. So there are the Newby Tribe tips for a great day out at Legoland. The kids absolutely love it, especially as they are both tall enough now to go on everything except Mia’s Ride (where you have to be 120cm tall)! If you have any other tips, we’d love to hear them! Thank you for the tips. My family and I are going to Legoland next month. We haven’t been there for over 3 years so it is good to get some tips.